Bandai's official website has posted the images for the Bottle Change Rider 11 Kamen Rider Rouge figure, the newest Rider that will debut in the Kamen Rider Build TV series this month. 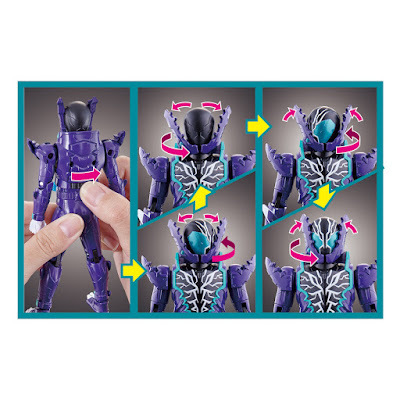 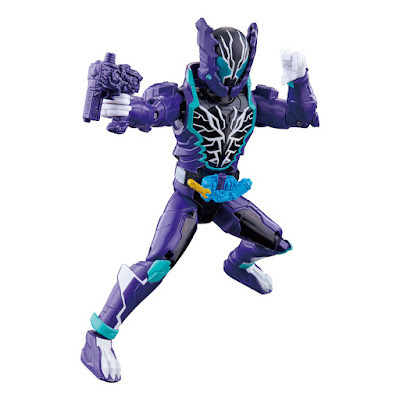 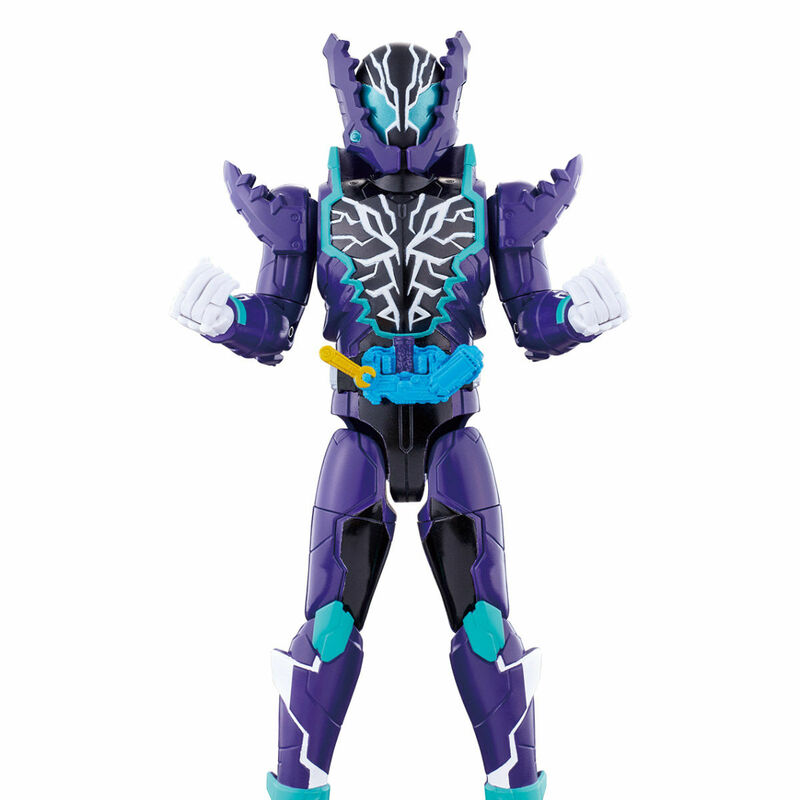 Just like the 2 previous BCR figures, Kamen Rider Grease and Kamen Rider Cross-Z Charge, this figure is not compatible with the first BCR releases that has the mix gimmick. 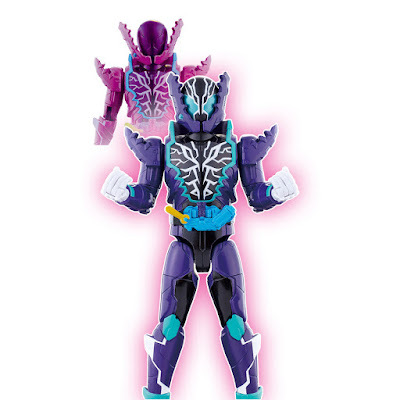 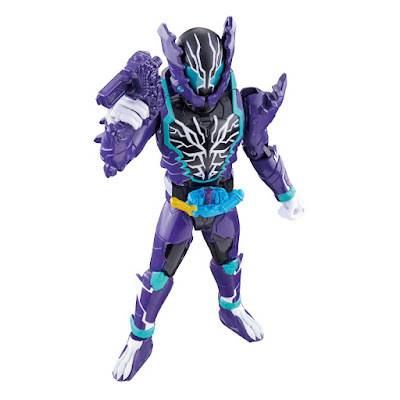 The BCR11 Kamen Rider Rogue figure will cost 3,780 yen and will be released on February 17th.